Take your operations to the streets with this digi-camo Smith & Wesson® M&P® hat. It features a moisture-wicking band to keep your brow dry when the action heats up. With brand/logo on front, medallion on back of hat. 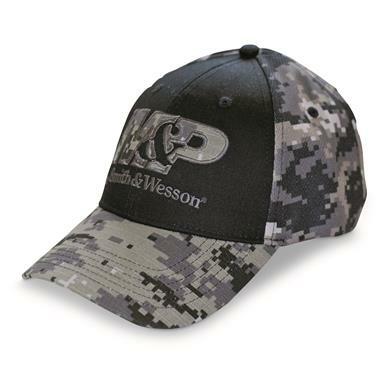 Get this Cap sent right to you!